72 RESIDENTIAL has become the vacation rental experts, experienced condominium experts whose real estate management, development, investment strategies and rental services have covered more than 1,000 units. Whether you are looking to rent a condo short term for vacation or business our combined qualifications will make your stay an enjoyable one. We proudly specializes in people centric property management. From the satisfied residents in their communities to the seasoned team members that they hire, they excel at managing capital projects and repositioning multifamily properties to maximize asset value, while streamlining operations for owners and investors. By working closely with association boards and owners, 72 Residential integrates property management, accounting, reporting, maintenance, and technology needs to alleviate the burden of juggling multiple real estate service providers. Let 72 Residential show you the power of professional property management. With offices in Fort Myers Beach and St. Petersburg Florida, we are the professionals to help you with all your vacation property needs. Call or email our property specialists who's mission it is to make every stay the best possible stay. We will help you find and reserve the right Florida Gulf Coast property. Interested in Booking a Vacation Rental with 72 Residential? Casa Playa is a 35 unit resort condominium located on the ocean, on the northern part of exclusive Estero Island. 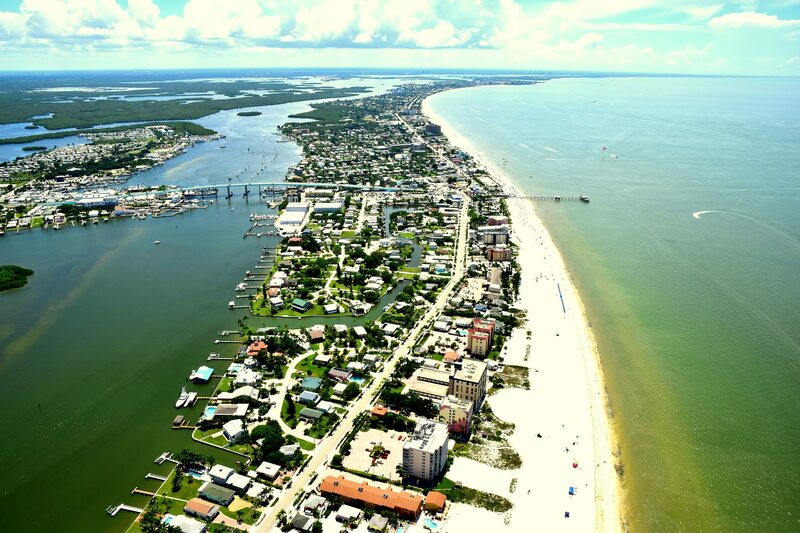 It is only a short stroll to Times Square, Fort Myers Beach downtown park, and its unique location provides a quiet and relaxing atmosphere while experiencing paradise at its finest. *Small pets are accepted on the lower two floors for a small fee; so you can bring your cherished friend with you. The friendly on-site staff is available to accommodate your vacation needs. Come, let us show you this little corner of heaven. 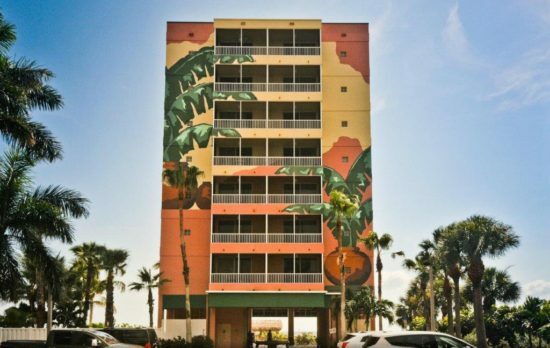 72 RESIDENTIAL Florida Gulf Coast Region - Fort Myers Beach! 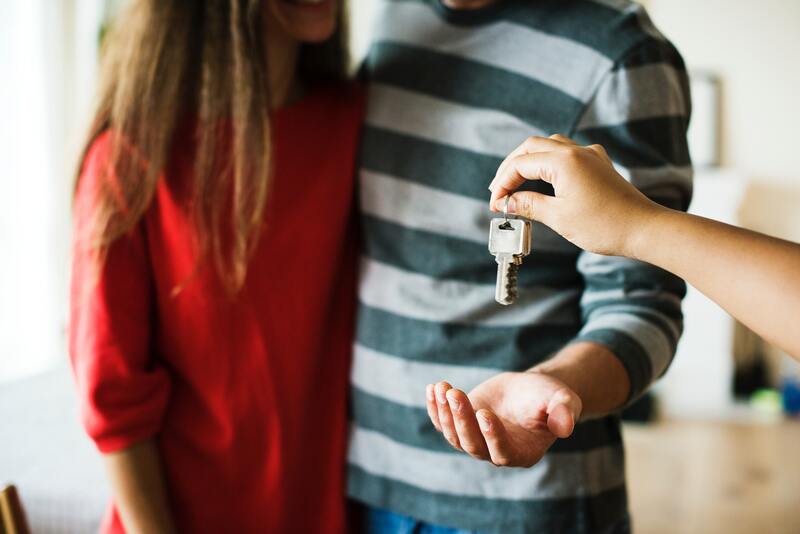 If you own a vacation property in Estero Island, Fort Myers Beach, St Petersburg, St Pete Beach, Fort Myers or the surrounding areas and are interested in hiring a professional management company , you can contact 72 Residential to help you. Have you rented with 72 Residential? How would you rate your overall experience with 72 Residential?